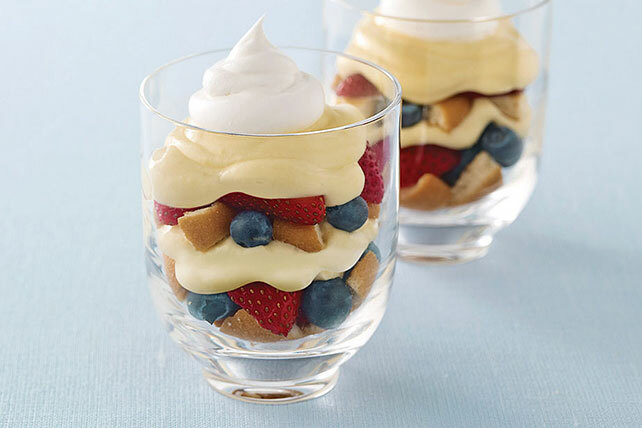 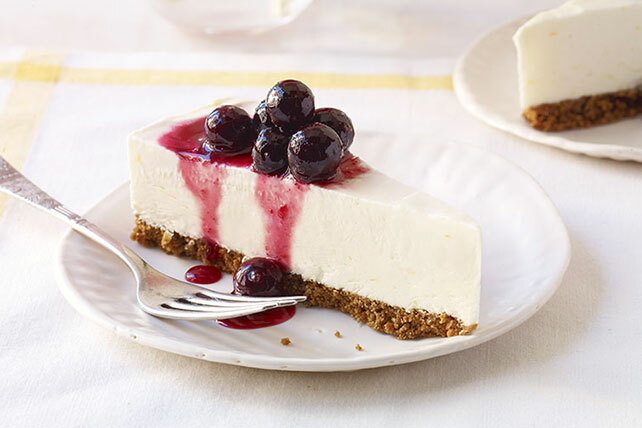 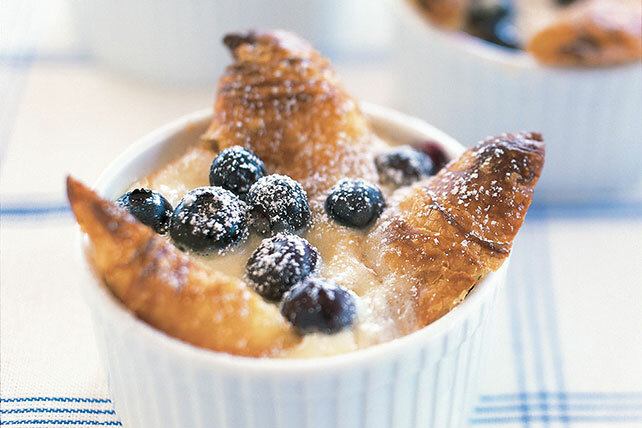 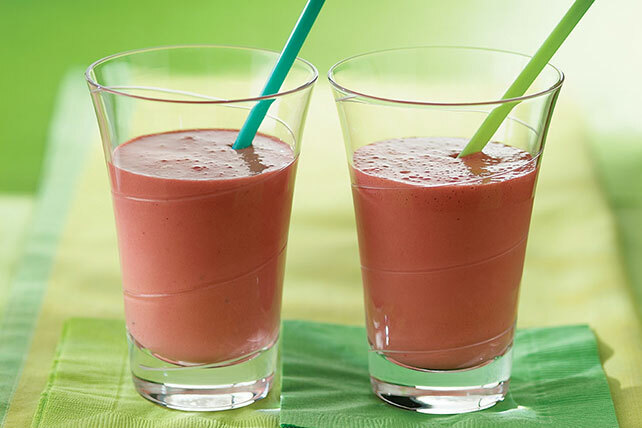 Enjoy the natural sweetness of berries in a variety of ways with our delicious Berry recipes. 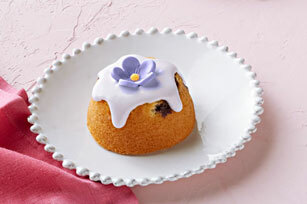 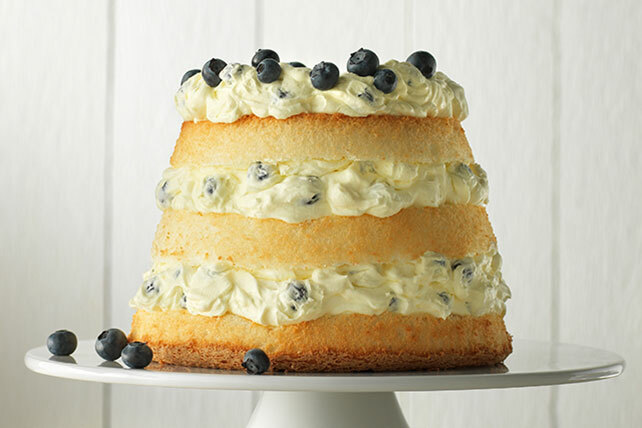 Our collection of berry recipes includes poke cakes, muffins, smoothies and much more! 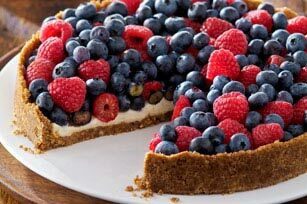 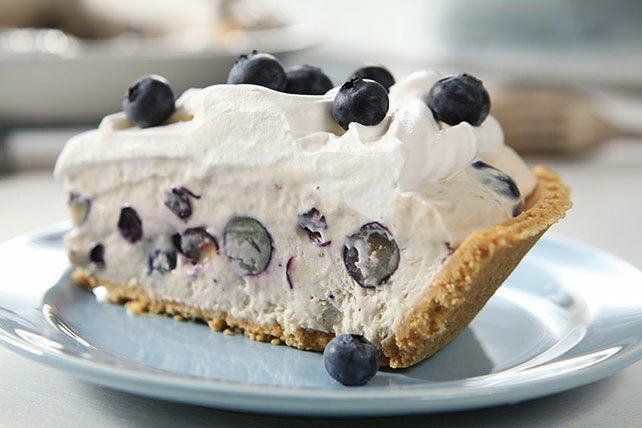 Include berries in your favorite tarts or pies. 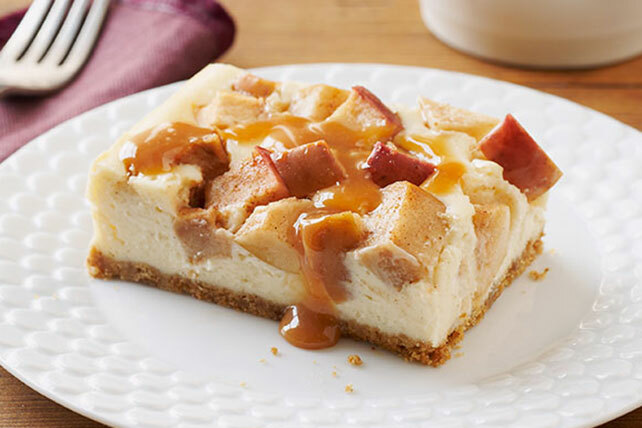 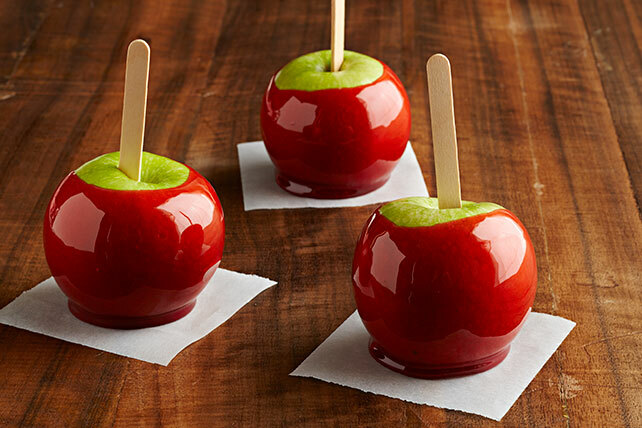 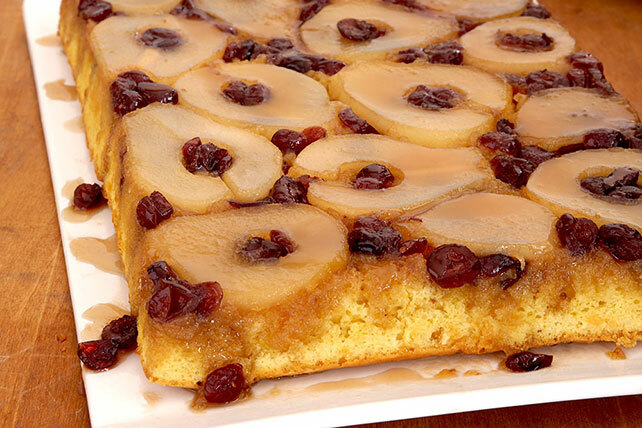 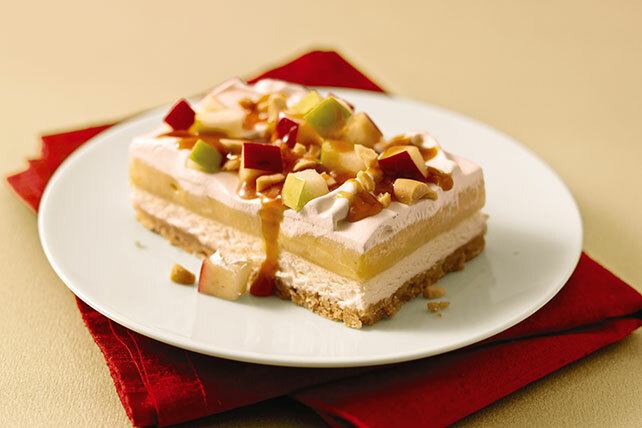 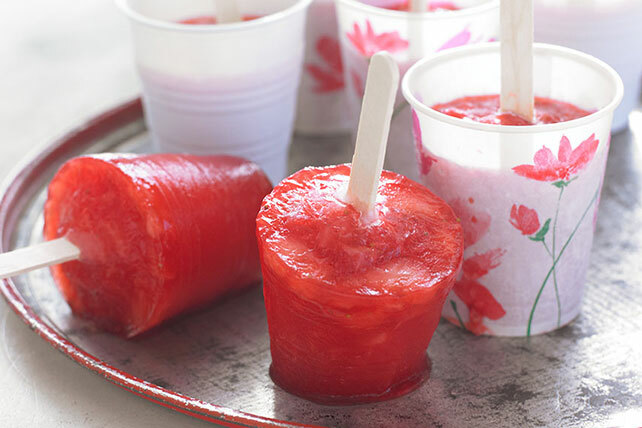 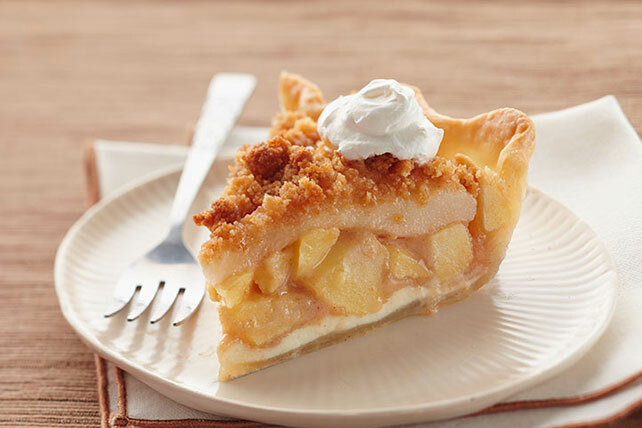 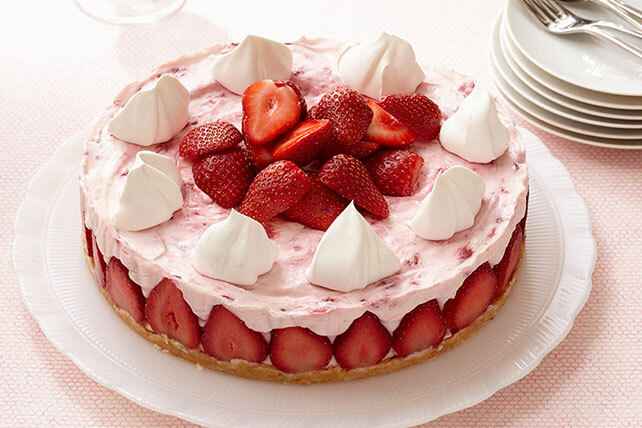 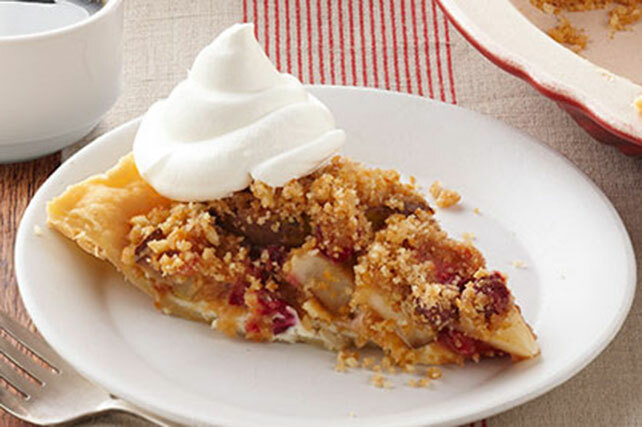 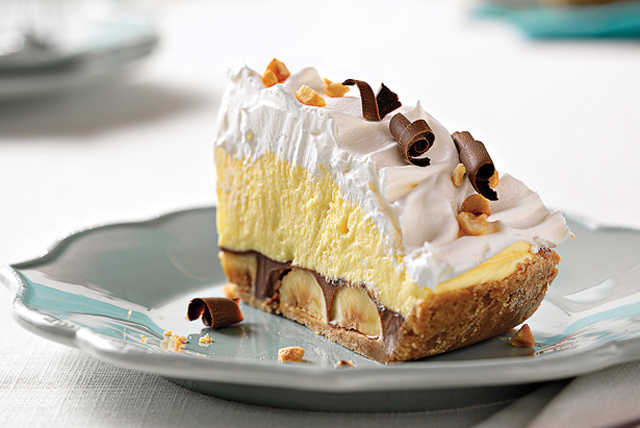 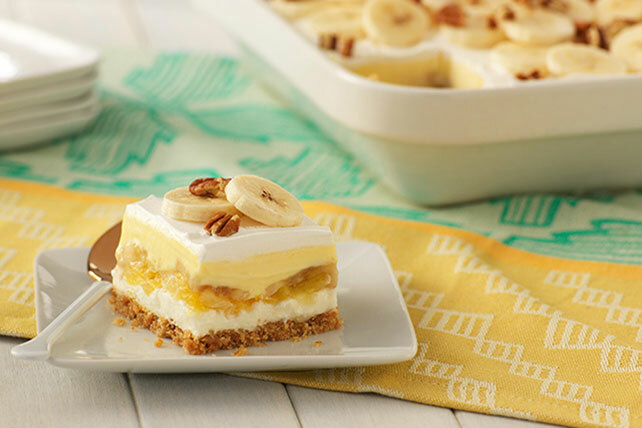 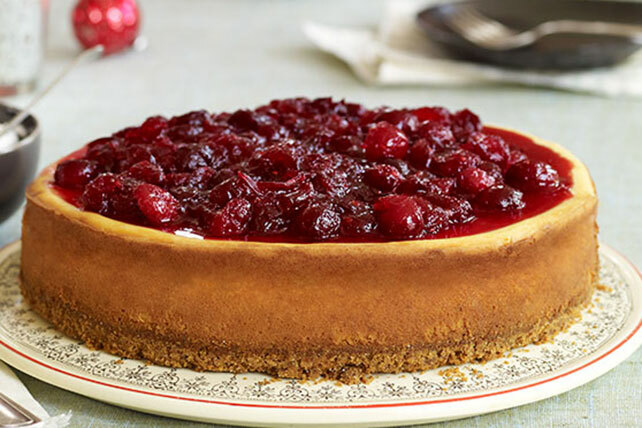 While you're looking around, take a look at some of our other Fruity Dessert recipes.